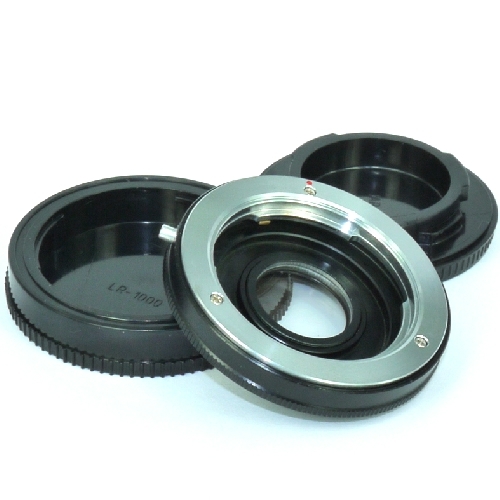 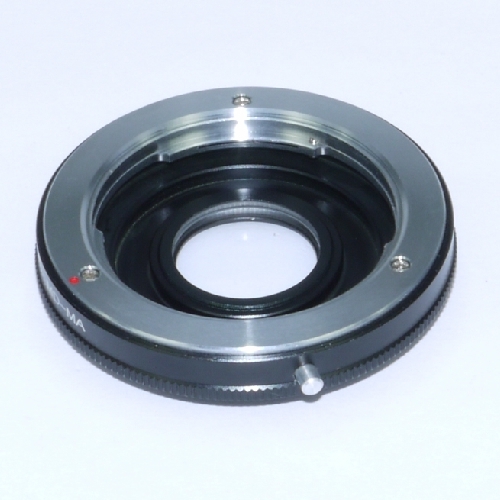 Ring adapter chip for cameras Sony Minolta AF to objectives old series Minolt MD - MC (manual focus). 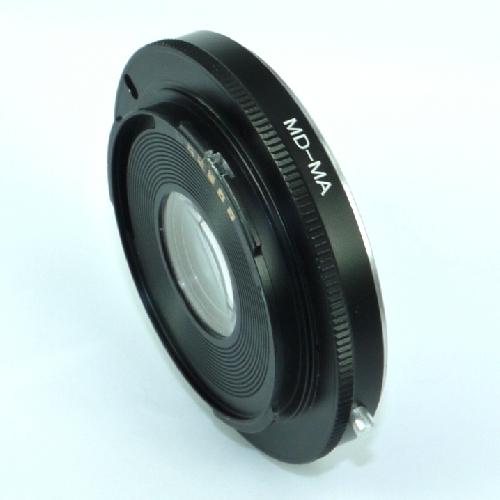 It concurs of being able to insert in the bigger part* of optical with putting to manual fire of series MD - MC on the new cameras series MA/AF/7000, is digital them that analogic. 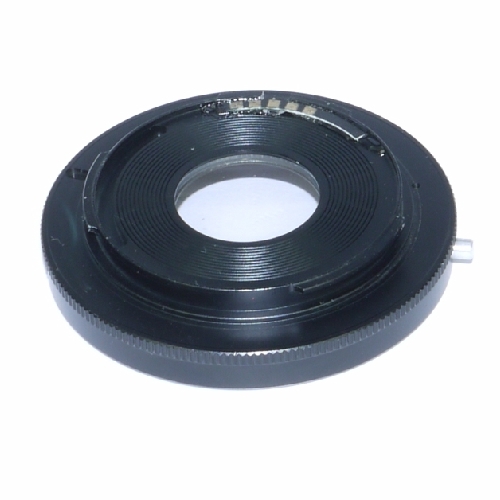 It maintains the putting to fire to infinite thanks to an optical group incorporated (2 discs of a valve in two groups).